SUPER OFFER! 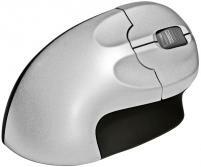 The high rated vertical grip mouse combined with an attractive aluminium designer keyboard and desk grommet. NOW, 30% off! 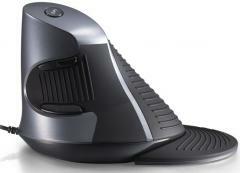 The ErgoLED OPTO is an environmentally friendly choice in lighting. 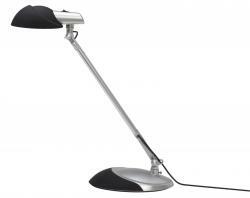 This desk lamp uses only 5 watts and has a lifespan of approx. 50,000 hours.